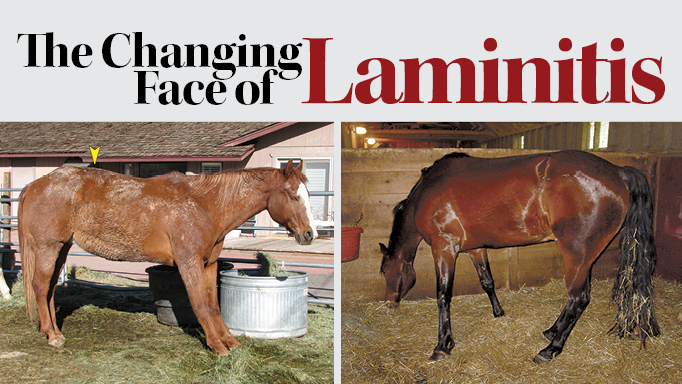 Stringhalt: What is it and How Will it Impact the Future of Your Horse? Stringhalt (also called springhalt) is an affliction involving spasms of one or both hind limbs which presents as abnormal, exaggerated flexion of the hocks. This hyperflexion can range from a mild overlifting to a violent movement where the foot actually touches the belly before striking the ground. 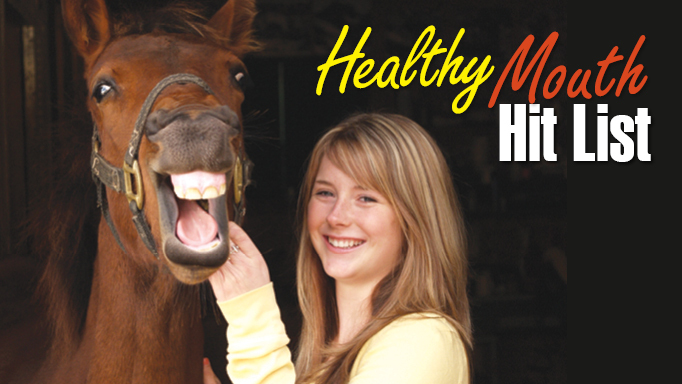 It is especially obvious when the horse is turned or backed up, although in mild cases the horse might only exhibit a few abnormal steps after he has been standing for a period of time. Cold weather seems to make the symptoms worse. 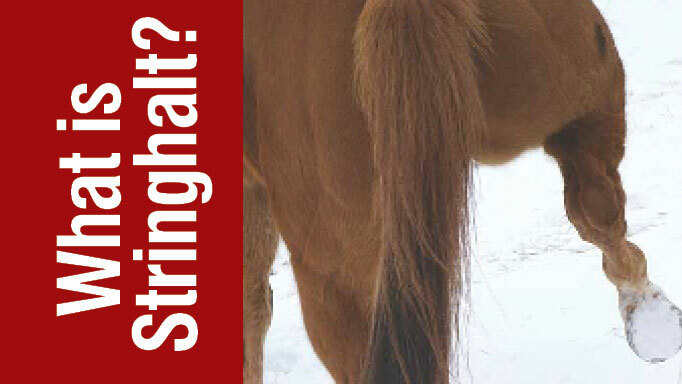 Stringhalt can affect any age or breed, although it is rare in foals. Stringhalt has been attributed to peripheral nerve degeneration caused by plant poisoning, specifically the sweet pea and vetch in North America and the flatweed in Australia. Trauma to the hock region can also cause nerve damage or adhesions to tendons. If plant intoxication is the culprit, simply removing the horse from the suspected plant source may result in spontaneous recovery. In chronic cases, surgery to remove a portion of one of the tendons crossing the hock can bring about improvement. 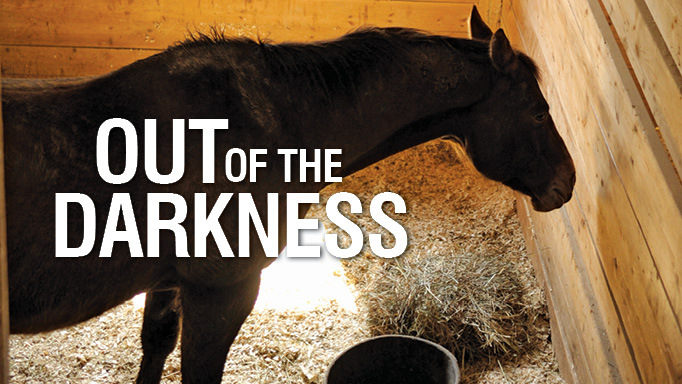 Sedatives, or large doses of thiamine and phenytoin, have been shown to help, although some horses never recover from the condition regardless of treatment. 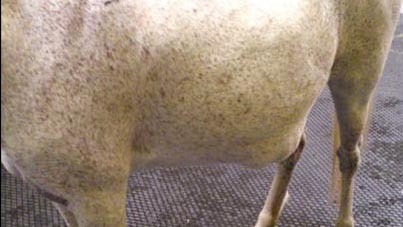 Severe cases of stringhalt can cause atrophy of the thigh muscles or secondary lameness complications from the constant concussion, and the horse’s gait may become so abnormal that euthanasia is the best option. Stringhalted horses may still lead productive lives, even in equestrian sport, although they are usually unsuitable for dressage or any other discipline where the quality of gaits is a factor.